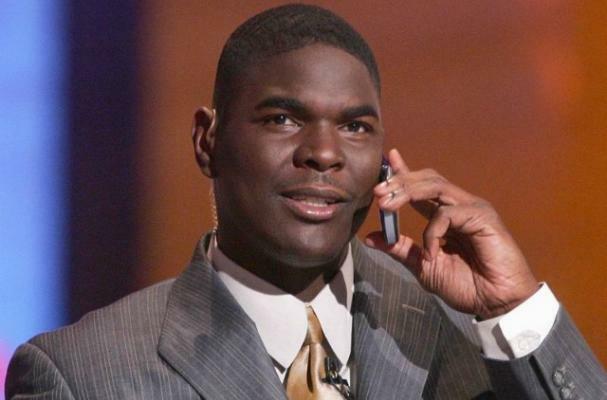 Ex NFL-er and ESPN broadcaster, Keyshawn Johnson, has opened the very first Panera Bread location in Santa Barbara. "I'm from here and this is my home," Johnson said. "I feel like I know what people here are looking for on an everyday basis and Panera Bread meets that need." The Panera Bread in Santa Barbara is already open to the public.